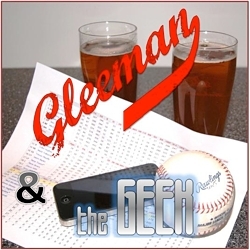 Topics for this week's "Gleeman and The Geek" episode included missing out on A.J. Pierzynski and Jarrod Saltalamacchia, Liam Hendriks being dropped from the roster, Justin Morneau going to Colorado, Joe Nathan going to Detroit, announcing the next Twins Daily event, what to make of Robinson Cano's contract, saying "I love you" to a waitress, mailbag questions from listeners, podcast reviews from beautiful women, and eating giant ice cream cakes at a bar. Have’nt listened to the podcast yet, but too me it never made much sensefor Pierzynski to come back here (for him or for us), and I just don’t trust Saltalamacchia’s high-strike out/modest power/mediocre defense skillset. 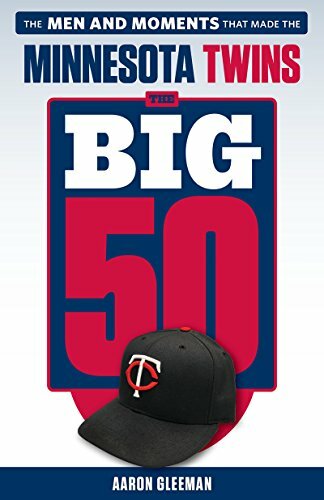 I still see the Twins not being satisfied with a mix of Doumit, Hermann, and Pinto and going after a Kurt Suzuki or Miguel Olivo.